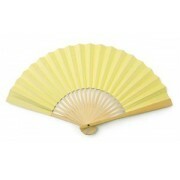 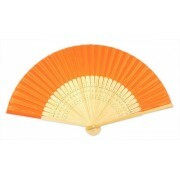 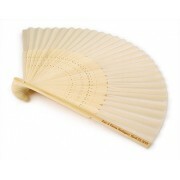 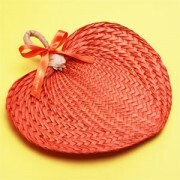 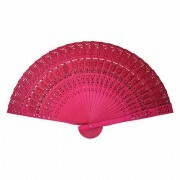 FANtastica is Europe's leading supplier of all types of hand fans. 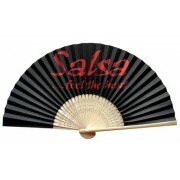 If you are planning an event and need a unique way to get your message across we can help you source the right fan to make your promotional advertising work! 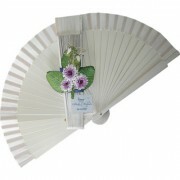 We offer a great selection of unique Promotional Hand Fans for corporate events, promotional advertising and give-aways and even for special occasions such as Weddings, Christenings, Bahmitzvah's and Hen Night's to name a few. 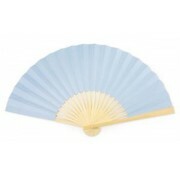 Our fans are produced in a wide variety of styles and materials including Paper Folding Fans, Fabric Folding Fans, & Advertising Fans. 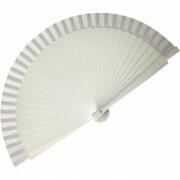 Whether you would like to produce a classical fan or manufacture a new design, our experience and efficiency can help us provide you with quality fans at prices that meet your budget! 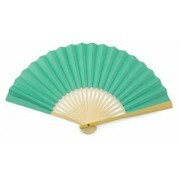 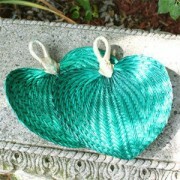 See our new Spring/Summer collection in our online shop today!